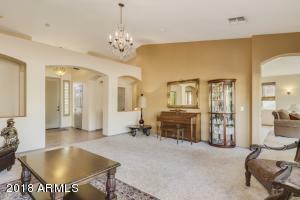 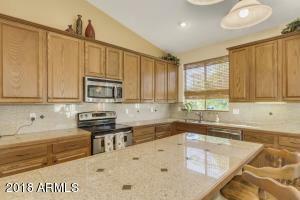 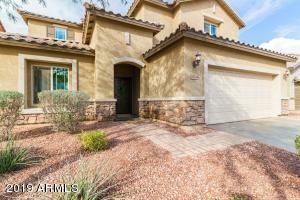 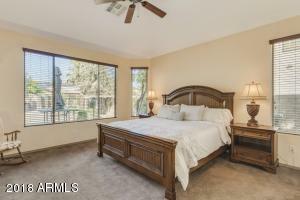 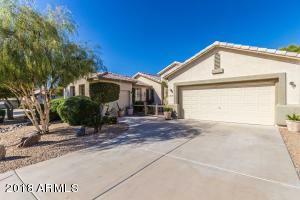 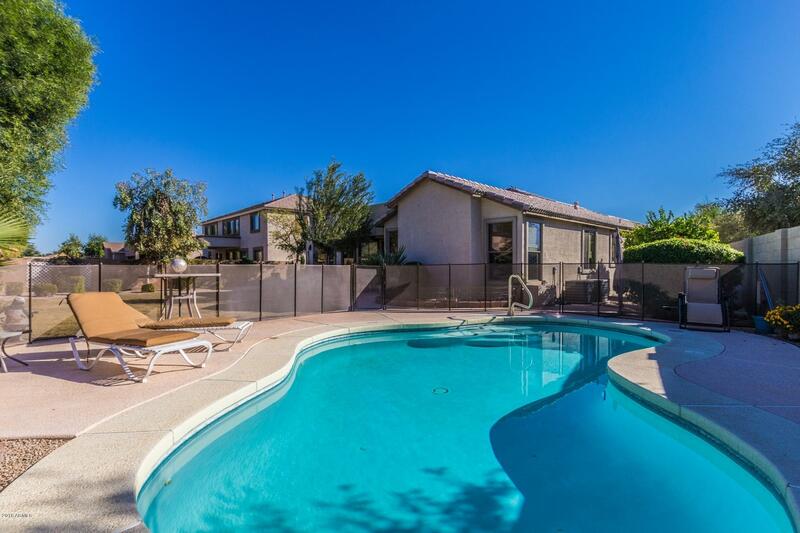 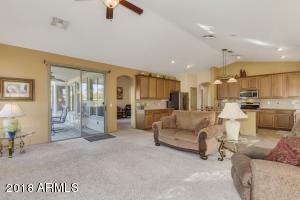 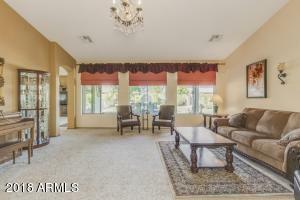 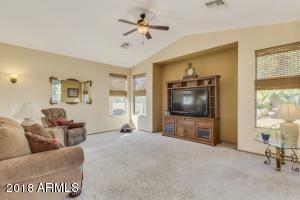 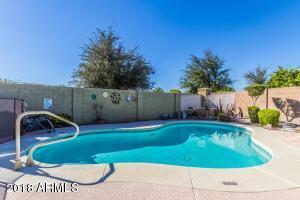 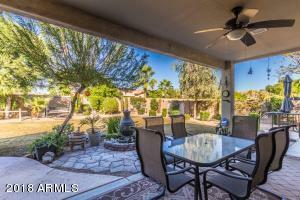 Gorgeous home on an oversized corner lot, nestled in Palm Valley. 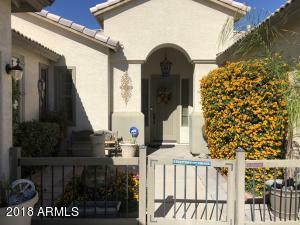 Cozy private courtyard in the front. 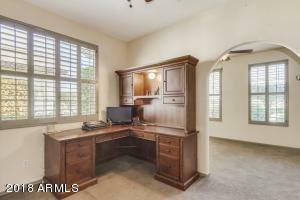 Great floorplan with Den/office space. 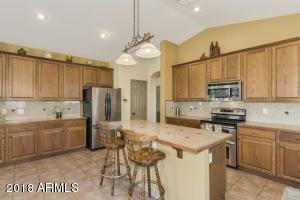 Open kitchen with lots of cabinets and granite counter tops, custom backsplash, center island, recessed lights, vaulted ceiling, tile floor. 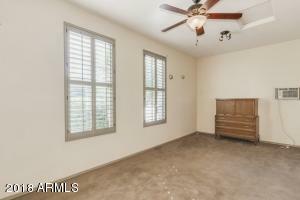 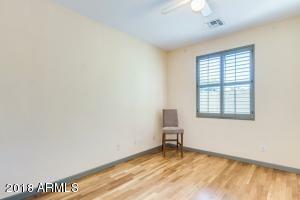 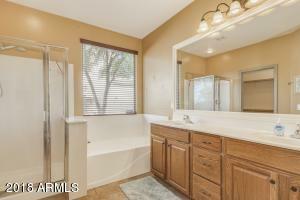 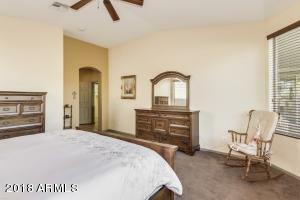 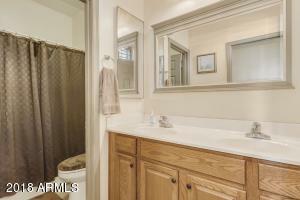 Master suite with double sinks, sep tub and shower, and large walk-in closet. 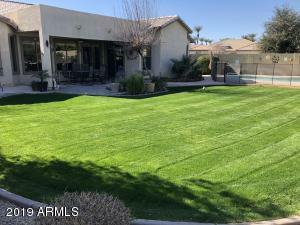 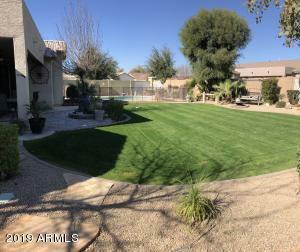 Fully landscaped backyard with a fenced pool. 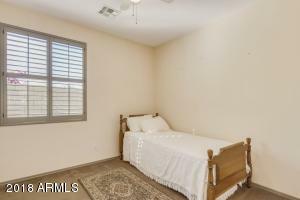 Private Park right across the street. 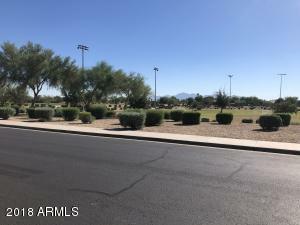 From Indian School turn South on Litchfield Rd -- West on Thomas Rd -- North on 144th Ave -- East on Edgemont Ave -- Property is on the North side of the street at the corner of 143rd and Edgemont.